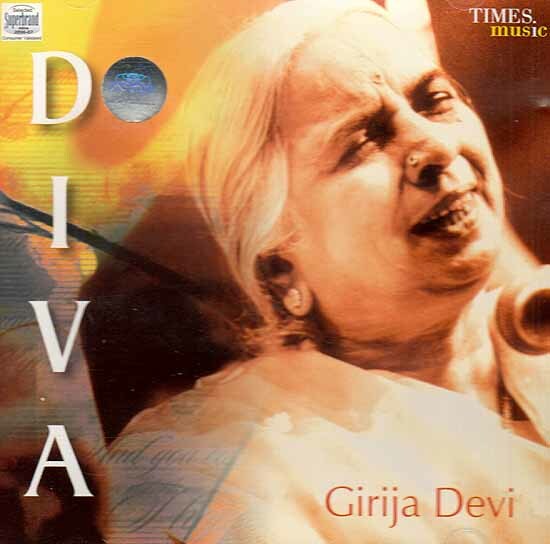 DIVA is a collection of thumri style of vocal music from one of the most accomplished contemporary exponents, Girija Devi. Girija Devi is renowned for her ability to interpret with her voice the spectrum of shades and colours of emotions inherent in the poetry which she sings. She has an equally versatile command of all major styles of vocal music such as khayal, thumri, tappa, dadra, holi, chaiti, bhajan and kajri. 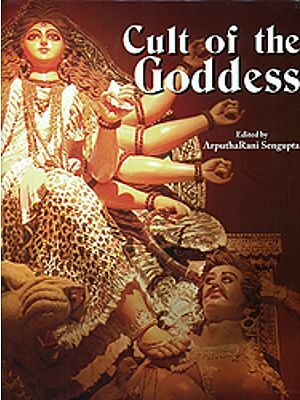 She threads together different strands of the vocal forms, highlighting the specialties of each and emphasizing their devotional aspects. 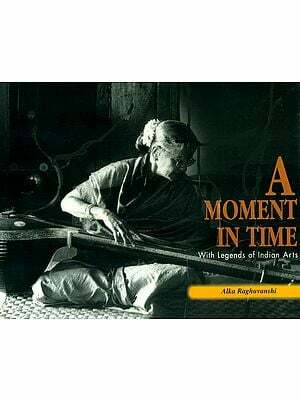 Girija Devi has won international acclaim for her contributions to the development of classical music culture and is a recipient of the Padma Bhushan, the Indian government’s highest award for musical excellence. DIVA contains a rendition of Raag Jog, a relatively recent raag that has grown in popularity in the past 50 years. The Khayal performance is set to Vilambit Ektaal, a slow rhythmic cycle set to twelve beats with a tabla accompaniment by the eminent Sandeep Das. Santosh Misra precisely echoes the vocal nuances on the sarangi. The second piece in the album is a light composition based on Des Raag, traditionally sung in the rainy season. Kanti Dattani, Rushi Shastri and Verity Sharp [BBC Radio 3/Late Junction] For Inspired Radio. Mixed and Mastered In The UK by Derek Roberts of Soundcraft Productions.